Spelling. 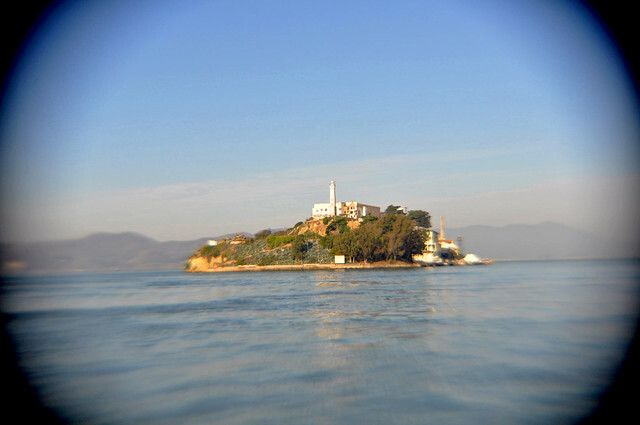 Are you looking for Alcaraz, Alcatrazz, Alkatraz, or Owlcatraz? 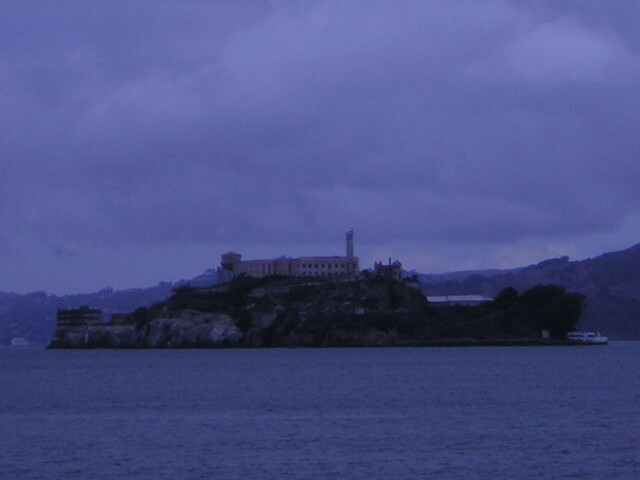 Alcatraz a.k.a. 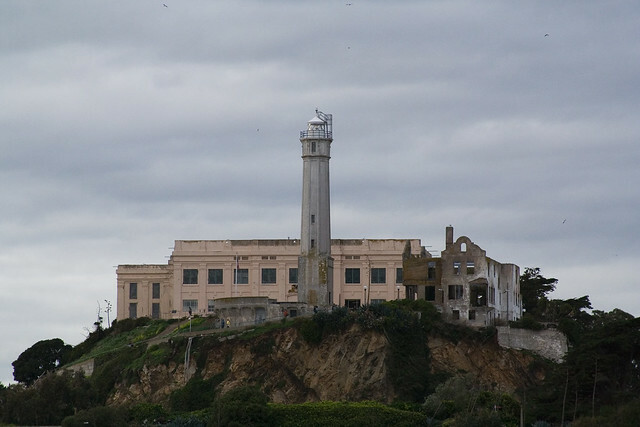 Alcatraz Island is located in the San Francisco Bay, 1.5 miles offshore from San Francisco, California, United States. 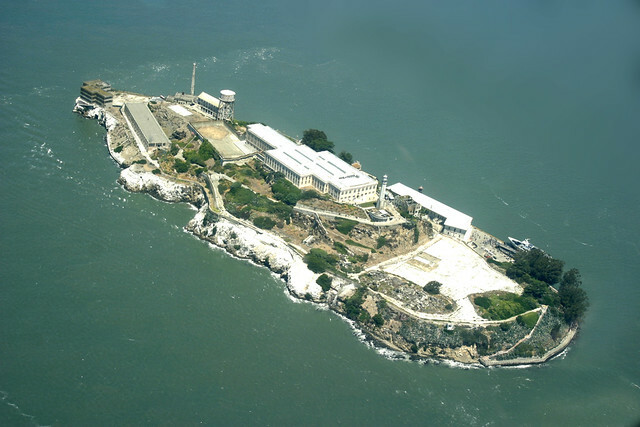 Often referred to as "The Rock", the small island was developed with facilities for a lighthouse, a military fortification, a military prison, and a federal prison from 1933 until 1963. 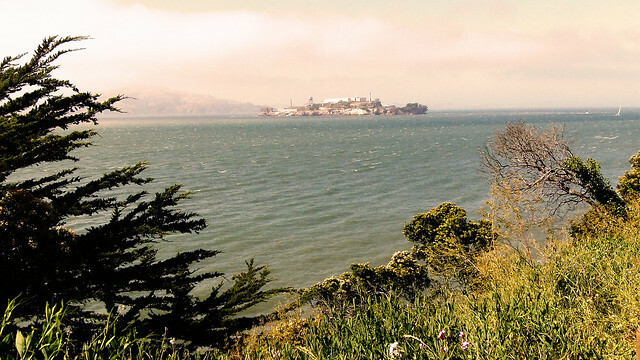 Beginning in November 1969, the island was occupied for more than 19 months by a group of aboriginal people from San Francisco who were part of a wave of Native activism across the nation with public protests through the 1970s. 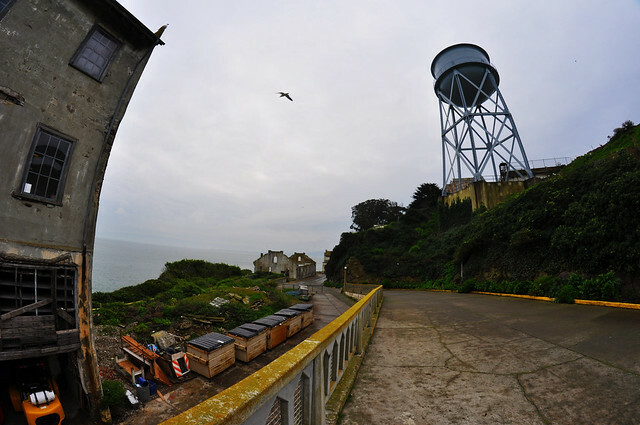 In 1972, Alcatraz became a national recreation area and received designation as a National Historic Landmark in 1986. Alcatraz: La discoteca Alcatraz è uno dei locali più noti di Milano. 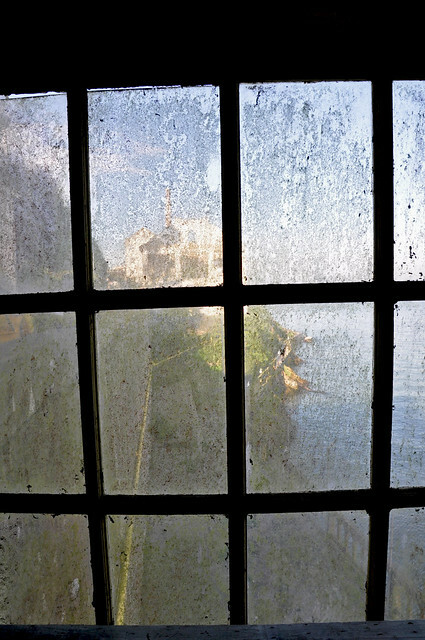 Alcatraz is a village in the eastern part of the island of Maio. The village is around 15 km northeast of the island capital of Vila do Maio. 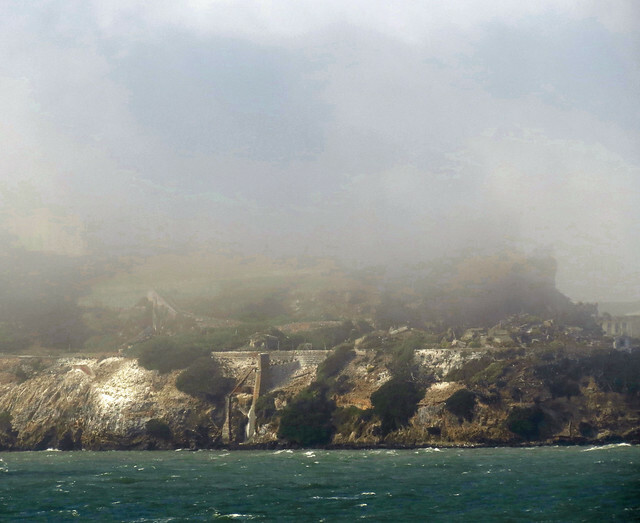 There are other places with in their name, like Alcatraz Island Guinea. Alcatraz a.k.a. Gilberto García Olarte, also known as Alcatraz, a Colombian footballer who plays for Categoría Primera A club Independiente Medellín. Alcatraz ist ein deutsches Rock-Crossover-Band-Projekt aus Hamburg. Es arbeitet hauptsächlich mit Fusionen kreativer Stile des Rock und Jazz. albums: "Vampire State Building", "Live"
"Alcatraz" is the ninth album by the Berkeley, California punk rock band The Mr. T Experience, released in 1999 by Lookout! Records. It was the band&apos;s last album to include bassist Joel Reader, who left the group after its release. 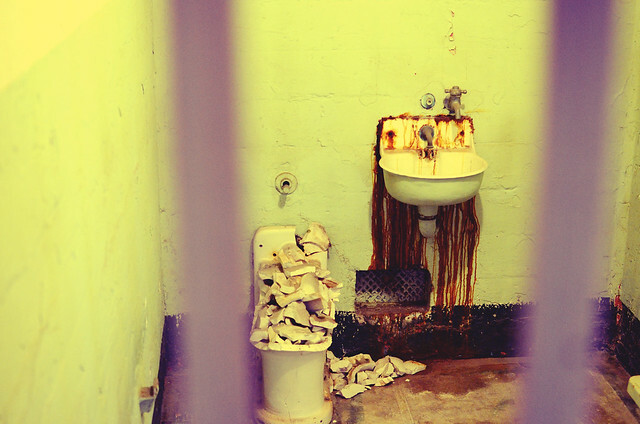 "Alcatraz" is a musical album of Ingram Marshall. 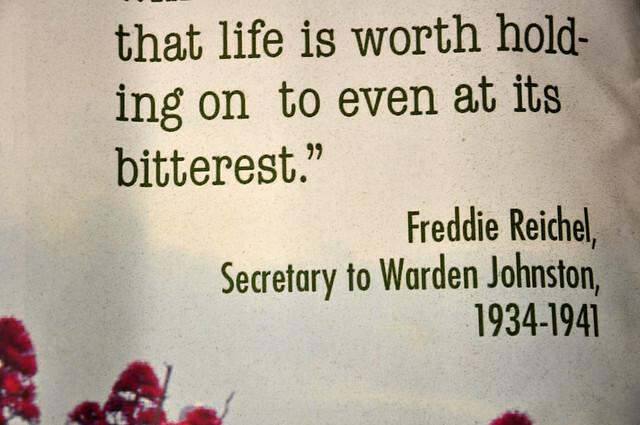 "Alcatraz" is a musical album of Counting Crows. 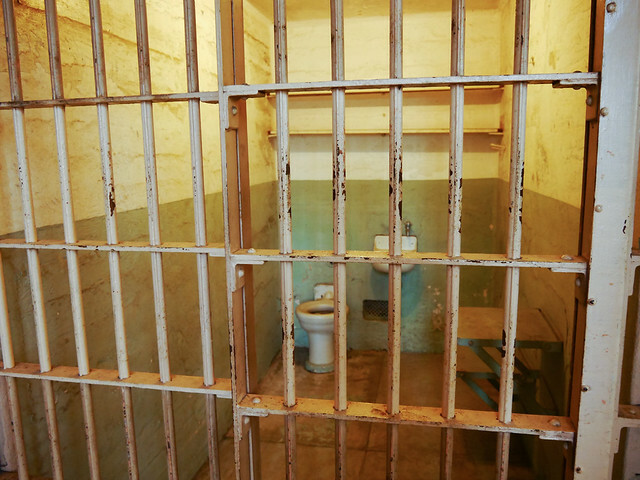 "Alcatraz" is a musical album of Valtagor. "Alcatraz" is a musical album of Marsh Mallows. "Alcatraz" is a musical single of Kasper Bjørke. 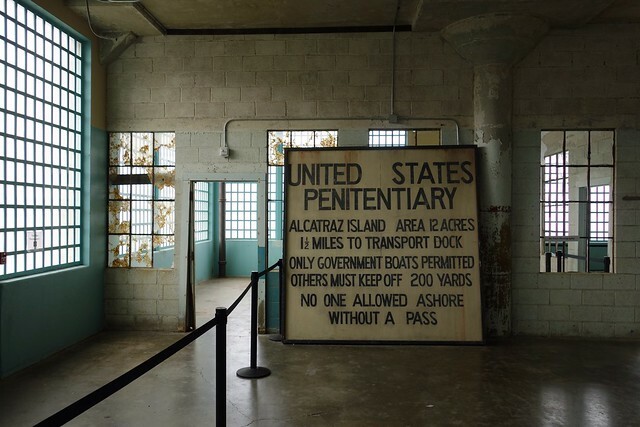 Alcatraz is an American television series created by Elizabeth Sarnoff, Steven Lilien and Bryan Wynbrandt, and produced by J. J. Abrams and Bad Robot Productions. The series premiered on Fox on January 16, 2012, as a mid-season replacement. 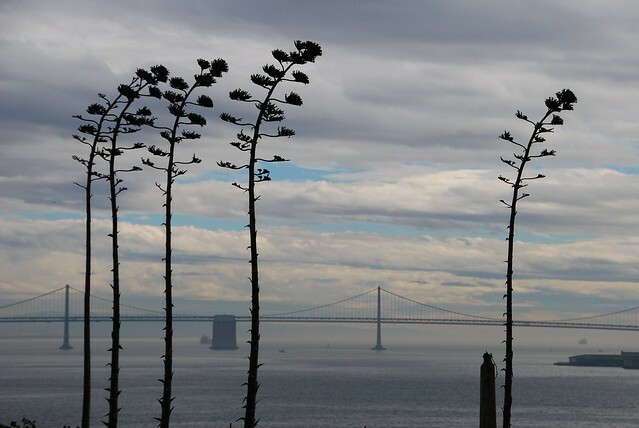 Switching between eras, the series focuses on the Alcatraz prison, which was shut down in 1963 due to unsafe conditions for its prisoners and guards. 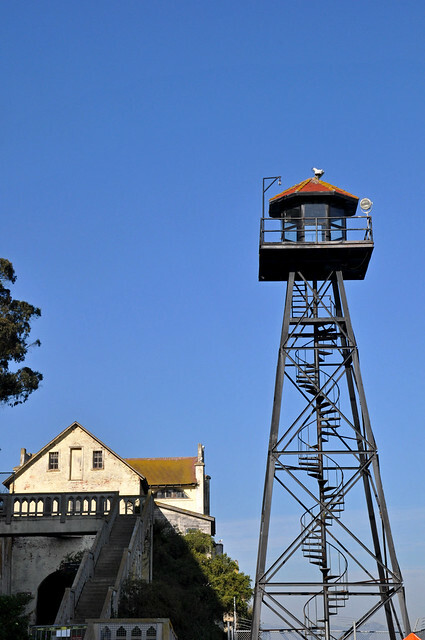 The show&apos;s premise is that both the prisoners and the guards disappeared in 1963 and have abruptly reappeared in modern-day San Francisco, where they are being tracked down by a government agency. The series starred Sarah Jones, Jorge Garcia, Sam Neill, and Parminder Nagra. 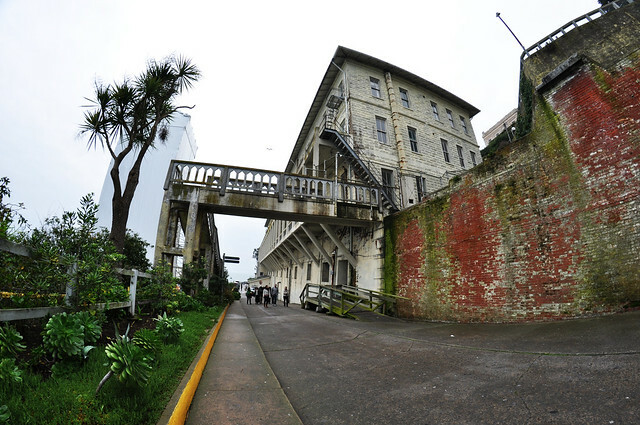 "Alcatraz" is an action video game created by 221B Software Developments and published by Infogrames. It was released on the PC DOS, Atari ST and Amiga in 1992, as a spiritual sequel to Infogrames&apos; 1988 game Hostages. 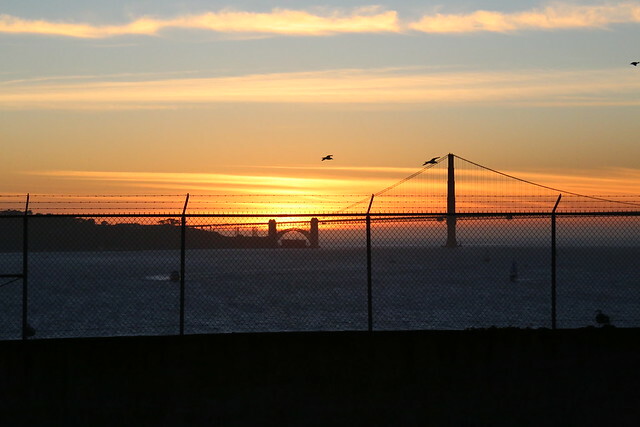 Alcatraz is a thirteen-acre island off the coast of San Francisco. 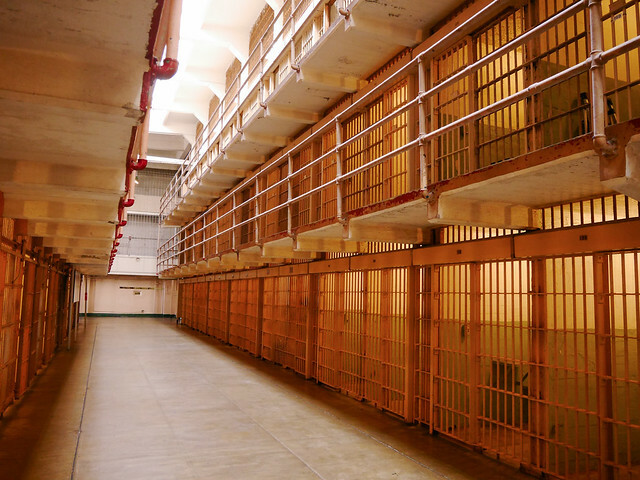 It served as a maximum-security, minimum-privilege penitentiary from 1934 to 1963. Devil's Island is an eight-square-mile outcropping of rock off the coast of French Guiana. 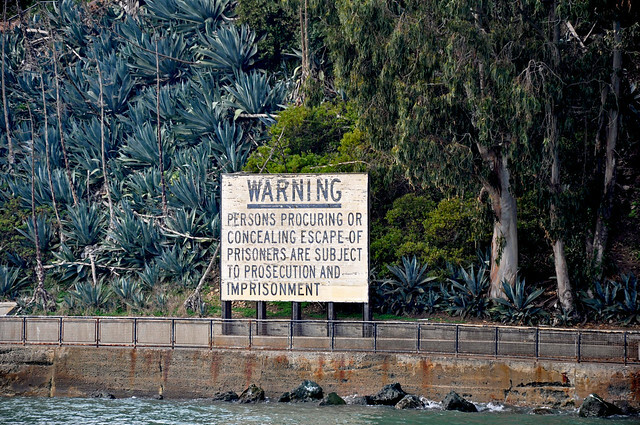 See also the pronunciation examples of Alcatraz! 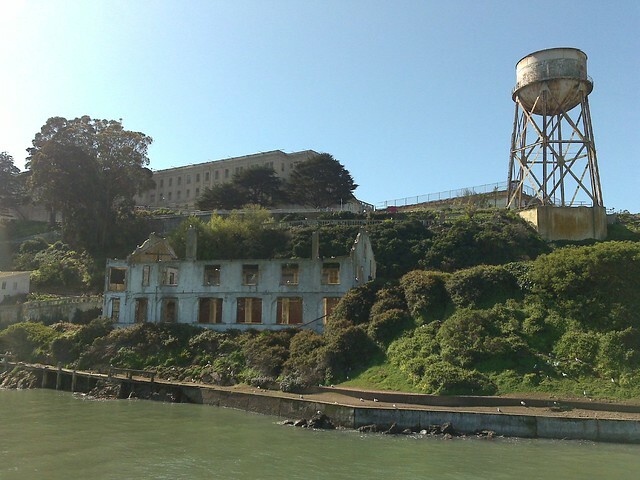 Go to the usage examples of Alcatraz to see it in context!